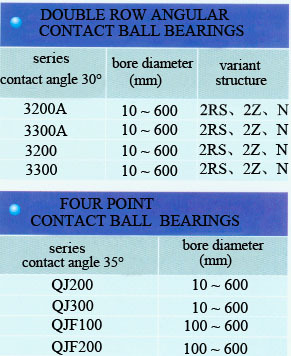 Angular contact ball bearings are able to support radial load. 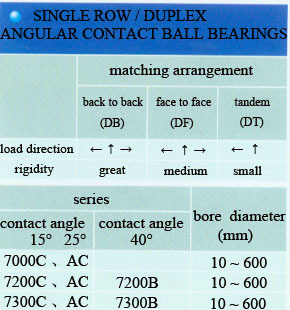 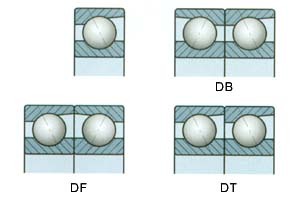 As single row angular contact ball bearings can only support axial load in single direction, matched bearing mounting is often adopted to them. 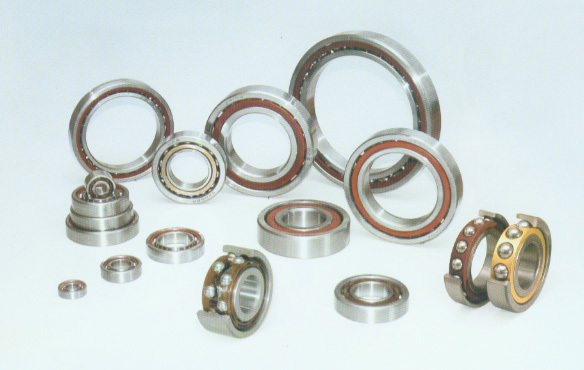 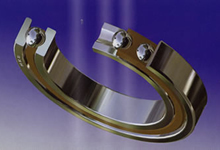 As matched pairs of bearings, preload for them is more convenient. 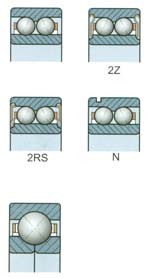 Retainers are made of brass,synthetic resins or others subject to individual bearing features and application conditions.